H-54923 Units: 1 Never have hard brown sugar again! 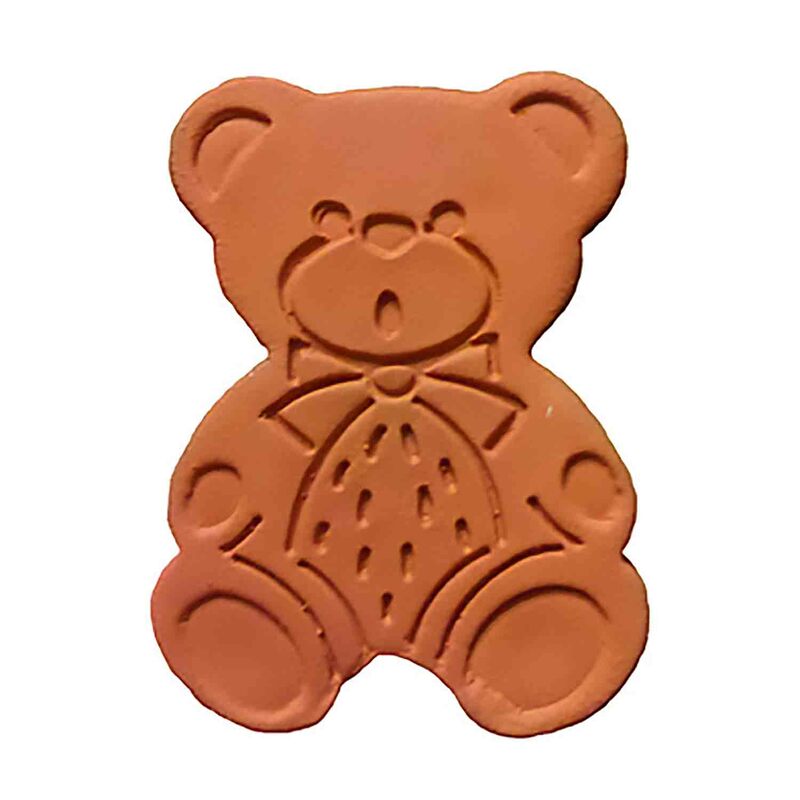 Soak bear in water then keep in storage container with brown sugar. It will keep brown sugar moist for up to 3 months. Re-soak and repeat! Never have hard brown sugar again! Soak bear in water then keep in storage container with brown sugar. It will keep brown sugar moist for up to 3 months. Re-soak and repeat!